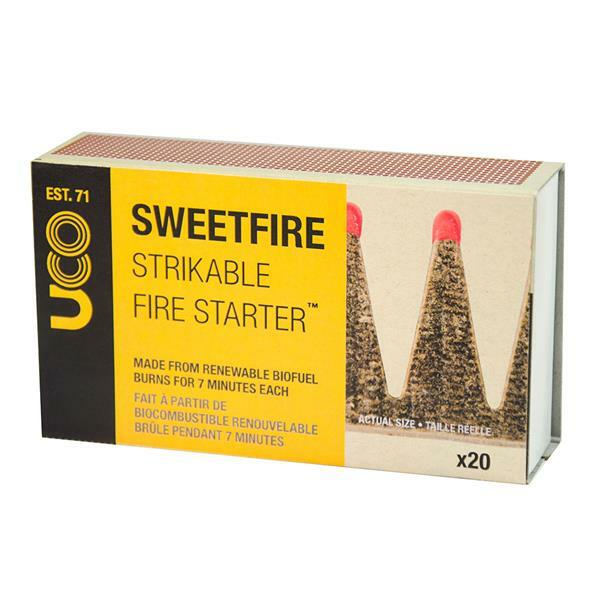 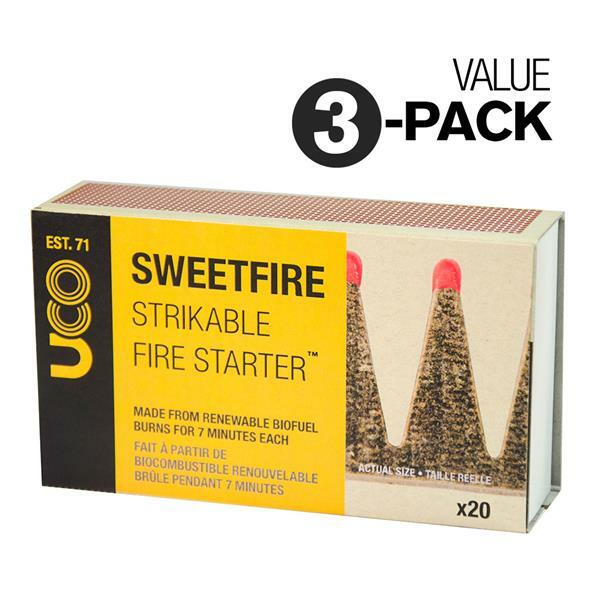 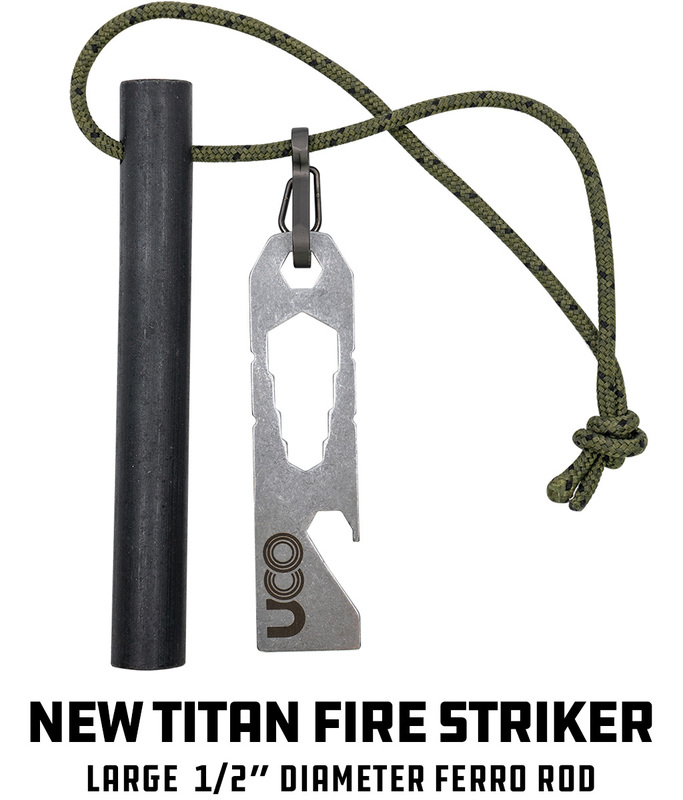 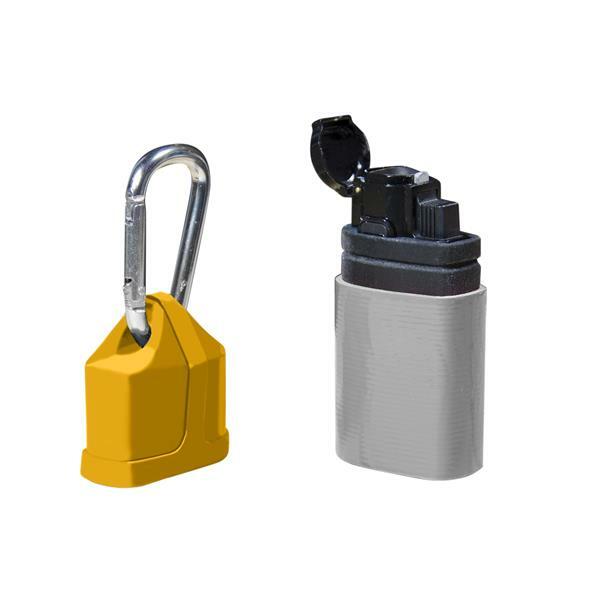 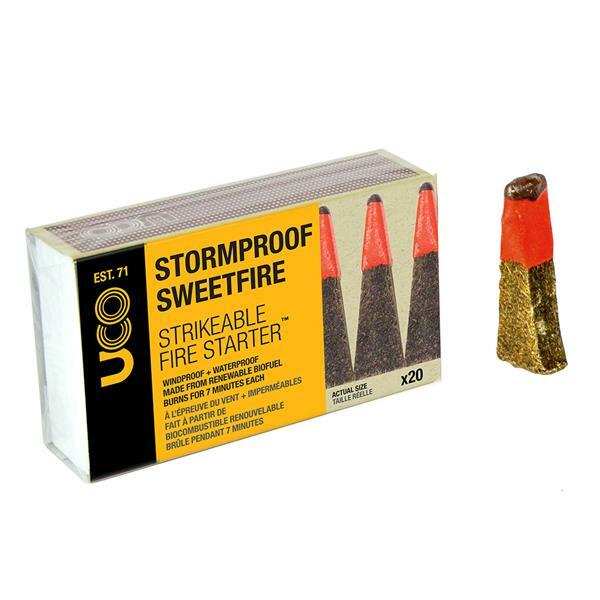 Leading the fire starting industry for over a decade with the original, award-winning, submersible, waterproof, windproof, hurricane proof, typhoon proof and of course stormproof matches. 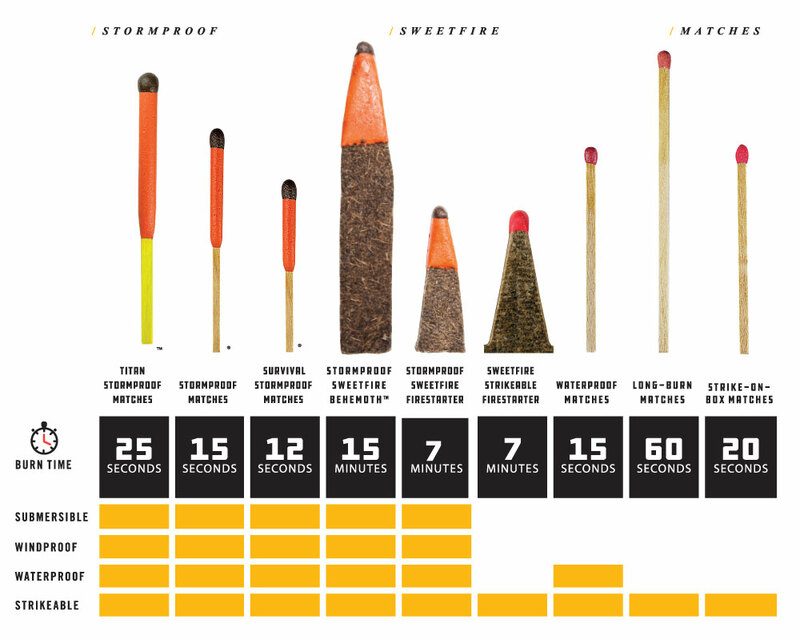 Fire up the grill, light your lantern or start a campfire, no matter the weather. 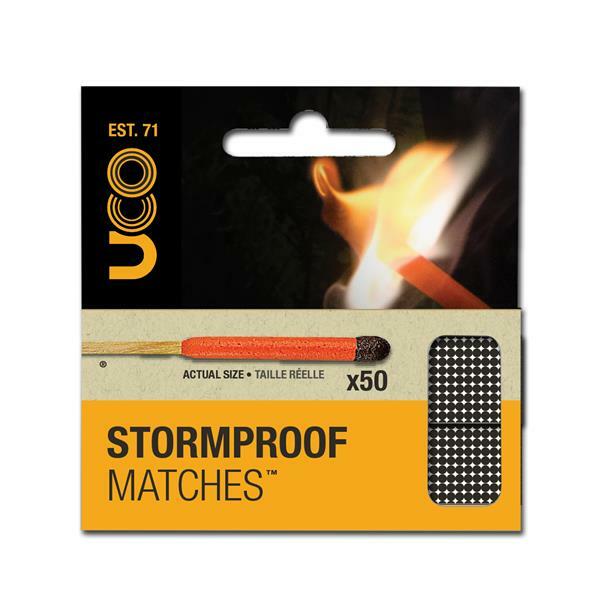 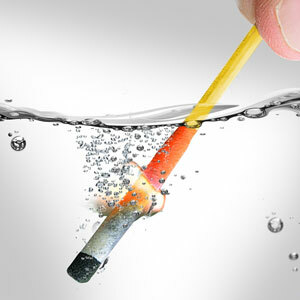 UCO Stormproof Matches light up quickly and consistently in driving rain, heavy winds and falling snow—and will relight even after being submerged in water. 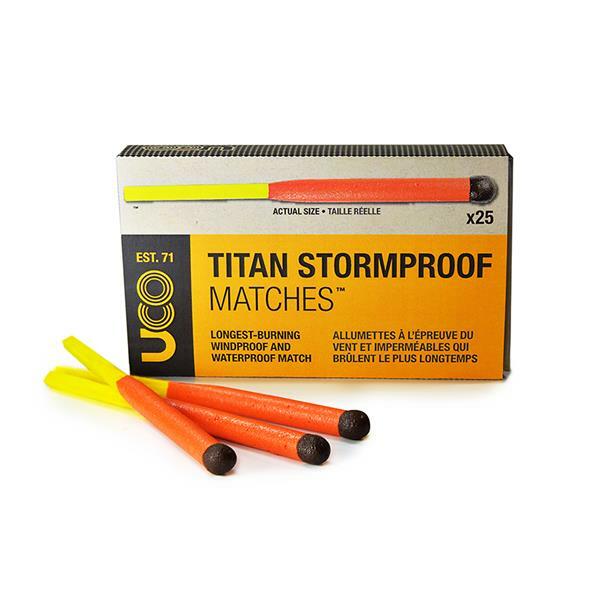 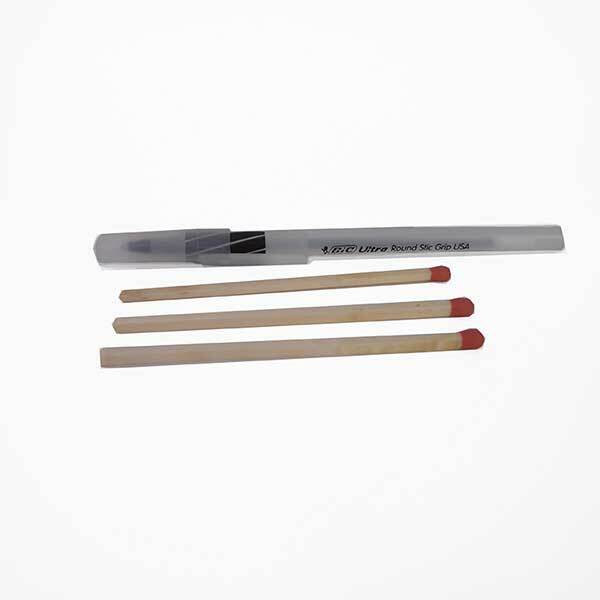 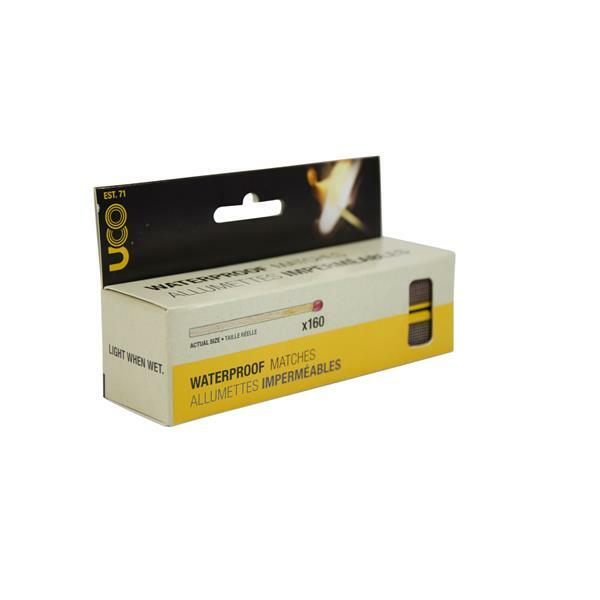 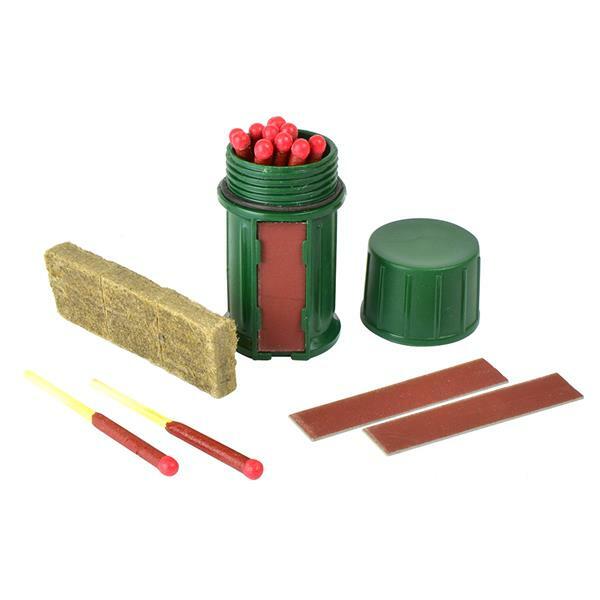 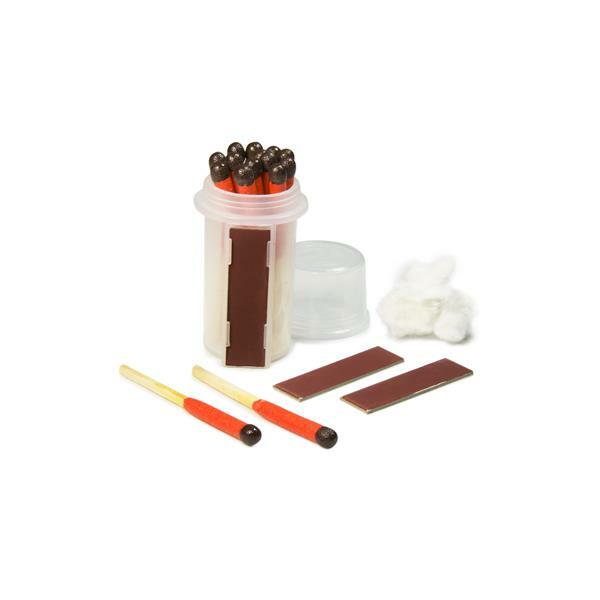 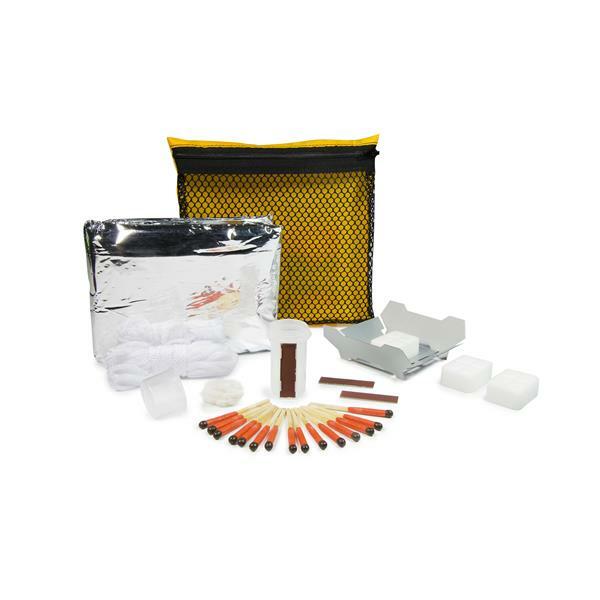 Stormproof matches mean reliable fire for your backpack, emergency kit or glove box. 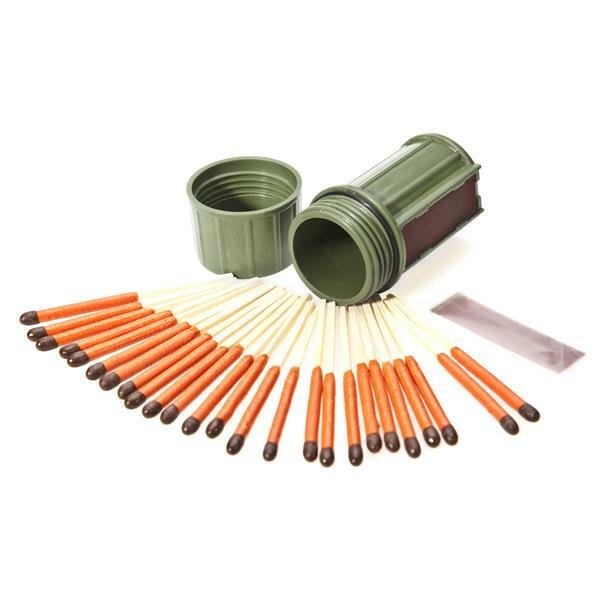 Pack fire, travel well. 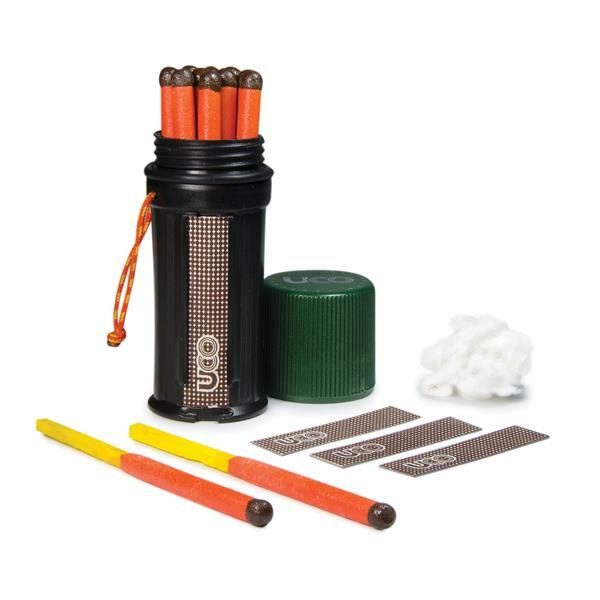 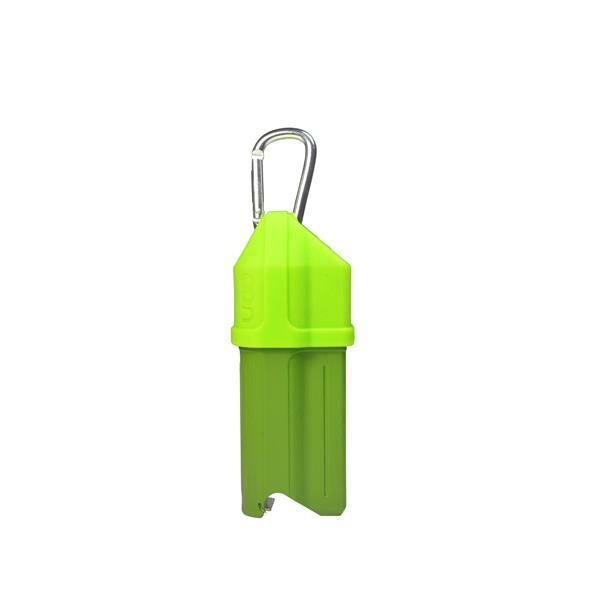 Three butane jets packed into a rugged, water-resistant, multi-functional case.